The NASM Certified Personal Trainer and Exam Preparation is a unique online training program that prepares for the NASM CPT exam. The NASM CPT certification is one of the most respected and in-demand certifications in the health and fitness industry. The NASM Corrective Exercise Specialization (CES) provides you with cutting-edge, scientifically valid education, as well as the assessments, techniques and corrective exercise strategies to put it into practice. This program series includes exam preparation, all study materials, as well as the exam fees. 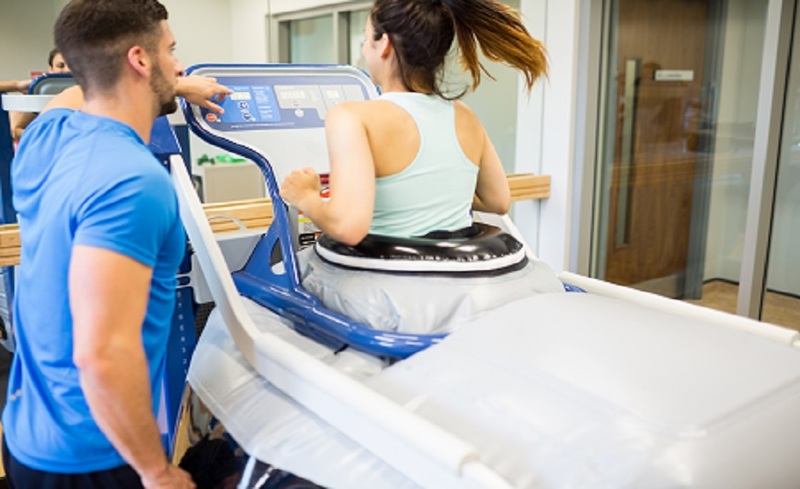 The NCCA accredited NASM CPT Personal Trainer Exam is taken at a local testing center (PSI), and you can schedule your exam date after completion of the program. You will also learn you will learn the CORRECTIVE EXERCISE CONTINUUM - The NASM-exclusive process to correct movement dysfunction through the use of inhibitory, lengthening, activation and integration techniques. The NASM Certified Personal Trainer and Exam Preparation Career programs bring you a robust online exam preparation solution that gives you the most extensive resources available to successfully pass the widely respected NASM CPT examination. Through the use of online videos, presentations, quizzes, readings, and interactive activities, you will get the most thorough guidance and understanding of the CPT content, as well as the knowledge needed to successfully challenge the NCCA accredited CPT exam. The NASM Corrective Exercise Specialization (CES) takes your personal training skills to the next level! You’ll learn the skills and knowledge to help clients at any fitness level address muscular imbalances and faulty movements. You will also be prepared for the Corrective Exercise Specialist (CES) exam.